When a special event is on the horizon, like a family vacation or a wedding, do you dread the camera? If you lack confidence in your smile, it could show in your photos. However, by following just a few easy tips, you can relax and learn to love your photos! 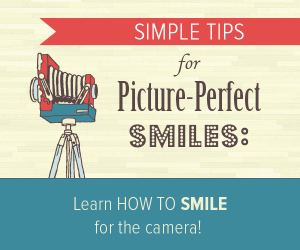 Our Lower Gwynedd dental team has compiled this list of simple steps you can take to learn how to smile successfully for any photo! Practice smiling in the mirror to find your best angle and to find the smile that looks most genuine. The most attractive smile is one that shines through in your eyes! Feel the difference in your muscles when smiling with your eyes versus when your smile is strained. Saying a word that ends with an “uh” sound causes the lips to form a more natural smile than saying a word with a drawn-out “ee” sound. Saying “cheese” for a photo stretches the mouth into a strained, fake-looking grin. Instead, try saying “banana” for a more easy-going smile. Blink for a full second before the photo is taken – your eyes will look alert and bright. Pretend you’re smiling at someone you love – this will help you naturally smile with your eyes. Let loose and giggle a little for a naturally joyful smile. A photo won’t capture your true smile if you’re stiff and formal. Relax – your smile will look most beautiful if you think happy thoughts! Think of something funny that makes you laugh. Maintain healthy, bright teeth! Your best smile will stem from feeling confident in your appearance. Keep your breath fresh with regular brushing and flossing so you aren’t afraid to smile wide. 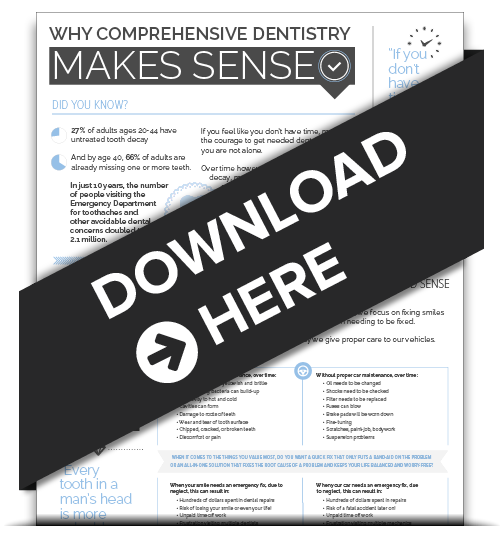 If your teeth aren’t the brightest shade of white, consider professional whitening to boost your smile’s power. A one-hour whitening appointment with Dr. Stelzer can brighten your teeth by up to ten shades! If you hold back from smiling fully because of chipped or missing teeth, a gummy smile, discoloration, or other issues, contact us to schedule a free consultation with our Lower Gwynedd dental team. 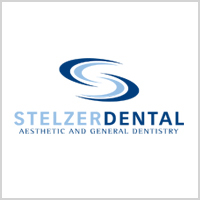 Dr. Stelzer will discuss available options to help you gain the confidence you’re lacking in your smile!